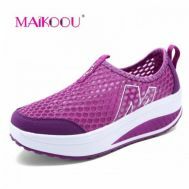 Heading out for a morning walk or want to take a brisk around in the evening for weight-loss purpose? 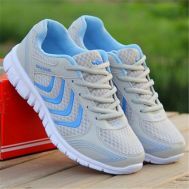 Explore the latest collection of perfectly soled, designed and woven women’s sneakers at Savers Pakistan. 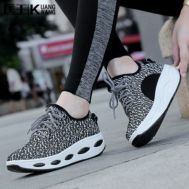 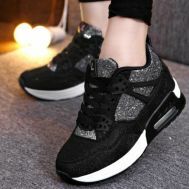 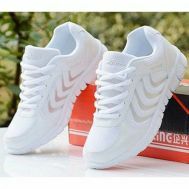 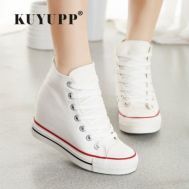 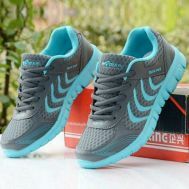 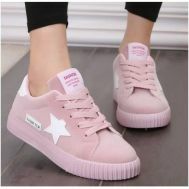 Order ladies’ sneakers, ladies’ sneakers in stripes, women’s vulcanize shoes, women converse, high-top sneakers, low-top sneakers in discounted prices.